In an industrial economy, managers rely on knowledge (management) to create better products. What about competing in an innovation/connection economy? How is the role of product managers changing? 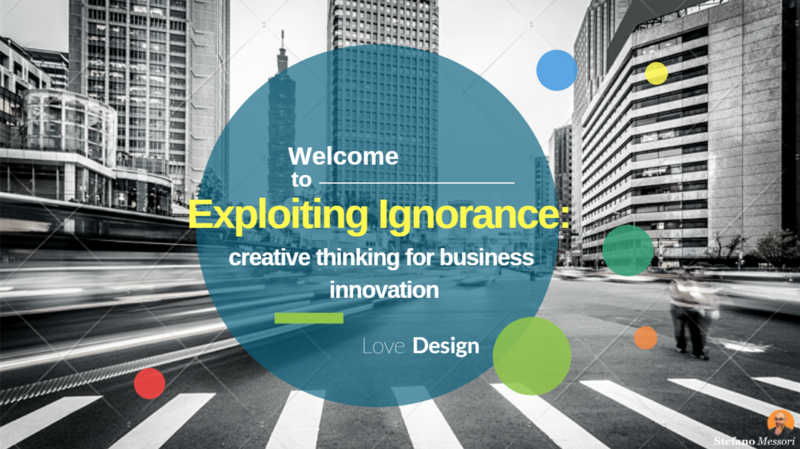 What if knowledge is an obstacle to the creation of innovative product or services? Is ignorance management replacing knowledge management? If so, are you ready to embrace it?